Back on Market- NO FAULT OF SELLER. MOVE-IN READY! 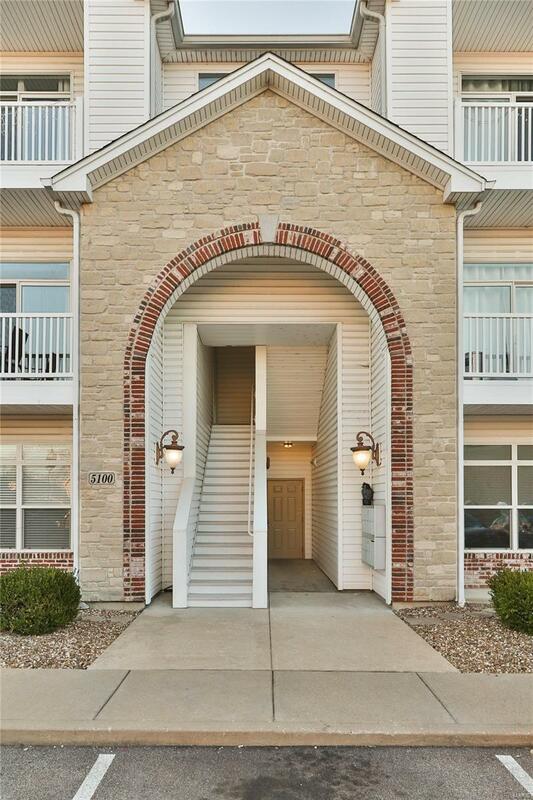 Convenience & Main Level Garden Unit! BETTER THAN NEW! 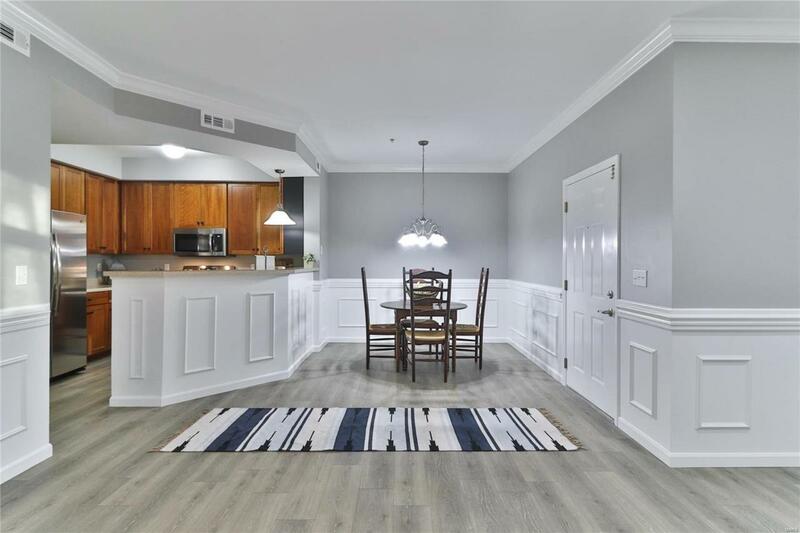 This 3 Bedroom, 2 Bath condo offers the highly sought after open floor plan with NEW FLOORING, FRESHLY PAINTED throughout with neutral paint, NEW WAINSCOTING, & much more! The airy living room opens up into the separate dining room & to the private patio through sliding glass doors. 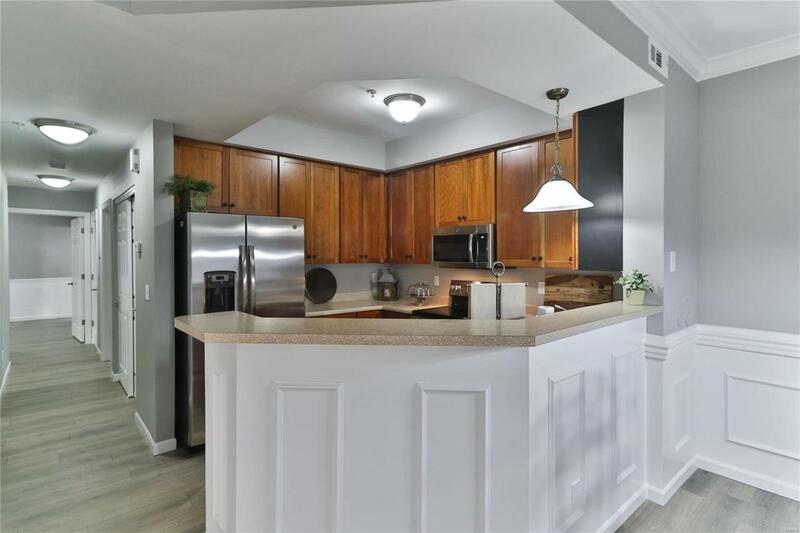 The kitchen offers new stainless steel appliances including side by side refrigerator, 42 cabinets and plenty of counter space with breakfast bar. The master bedroom suite features coffered ceilings, large walk-in closet & on suite full bath with new glass shower doors. 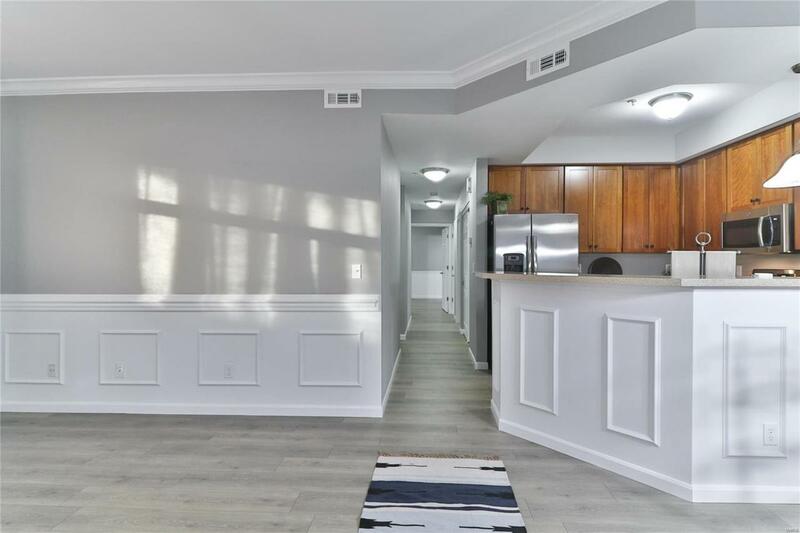 The 2nd & 3rd bedrooms are spacious with plenty of natural light & crown molding. The hall bath is HUGE with double sink vanity & main level laundry. New cordless plantation blinds, all new closet shelving, some new light fixtures & hardware, 6 panel doors, & more! 2 parking spots are included with condo. You wont want to miss out!